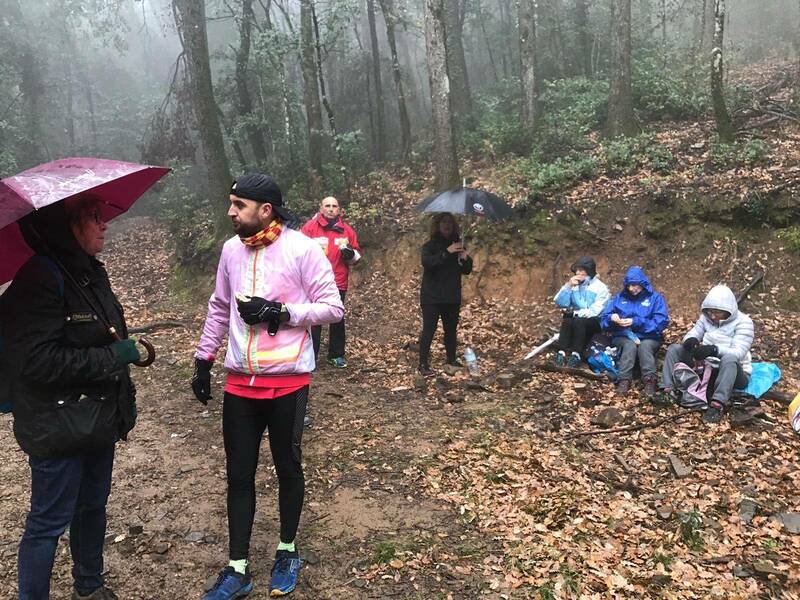 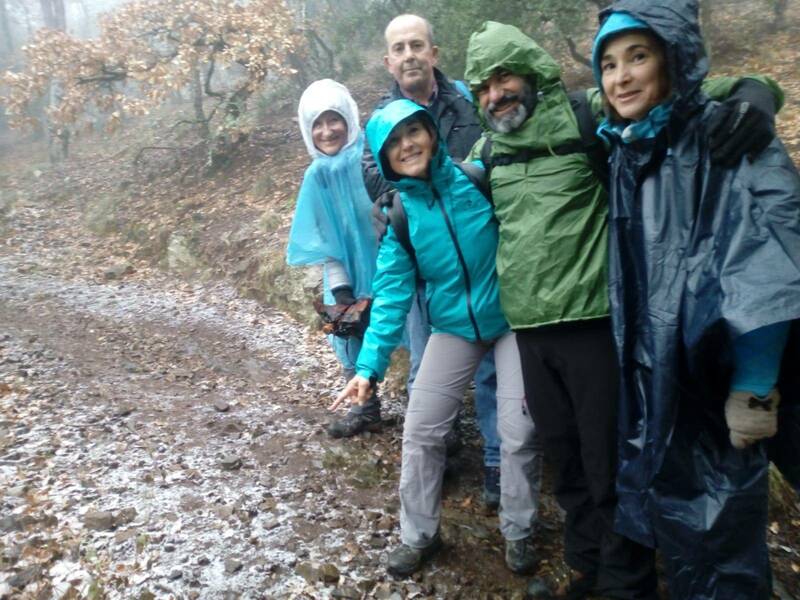 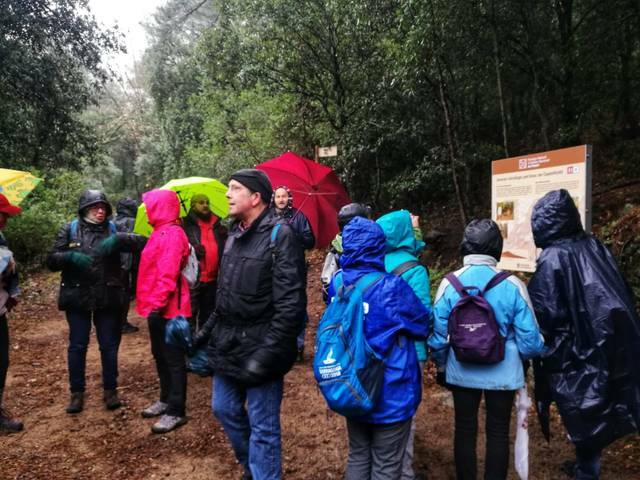 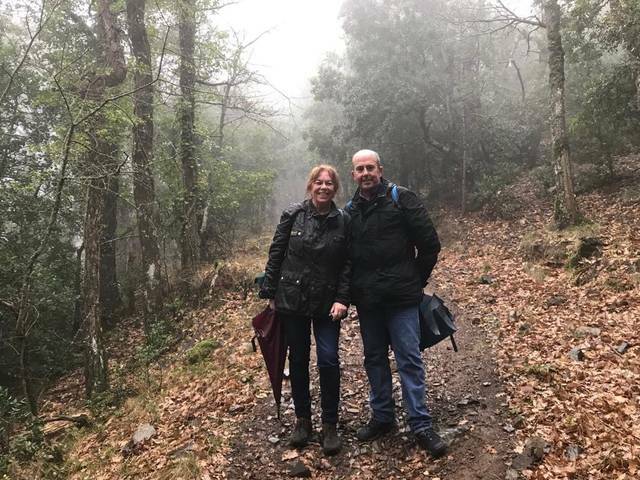 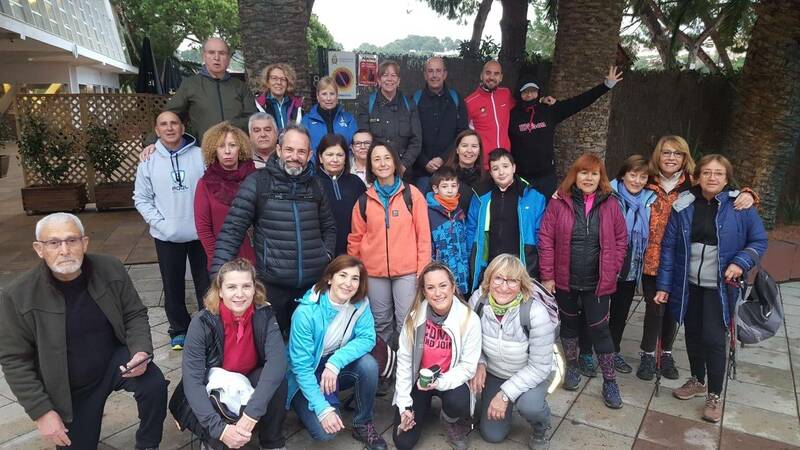 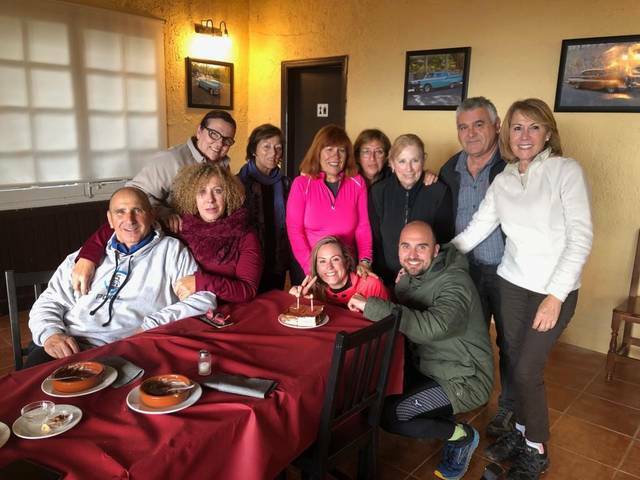 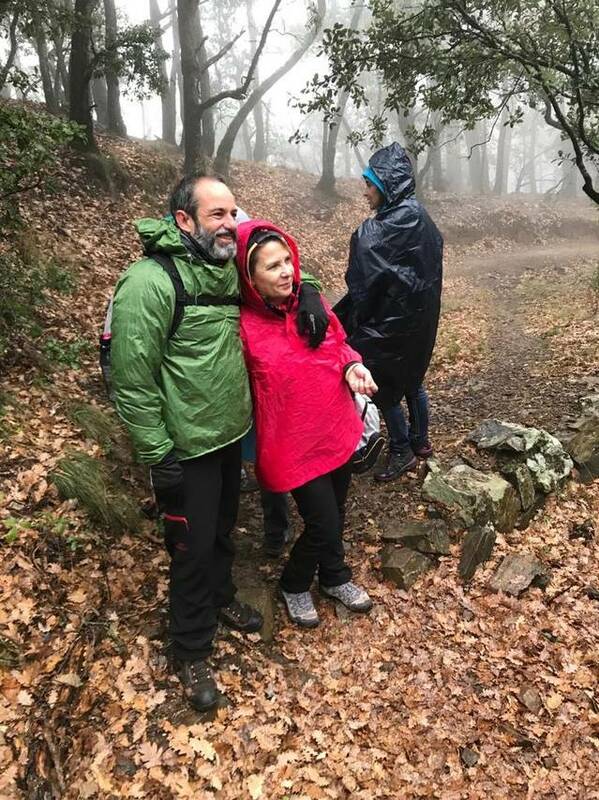 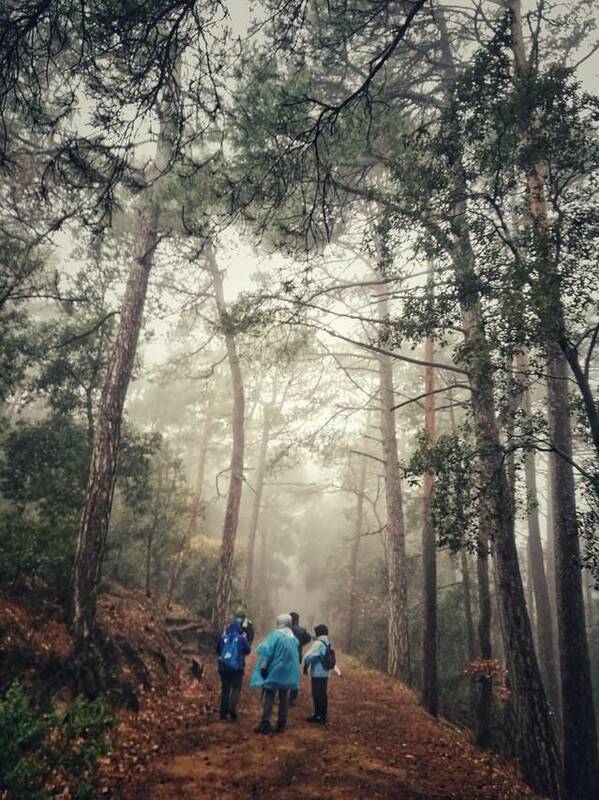 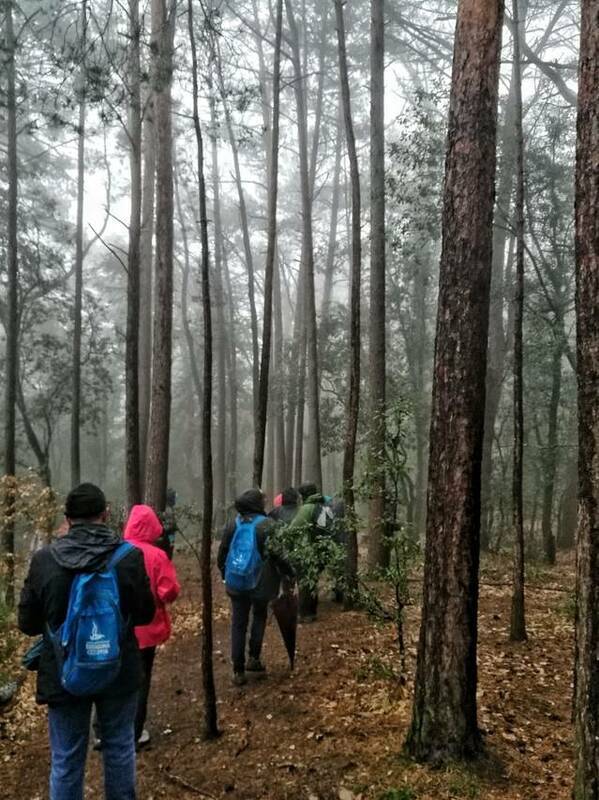 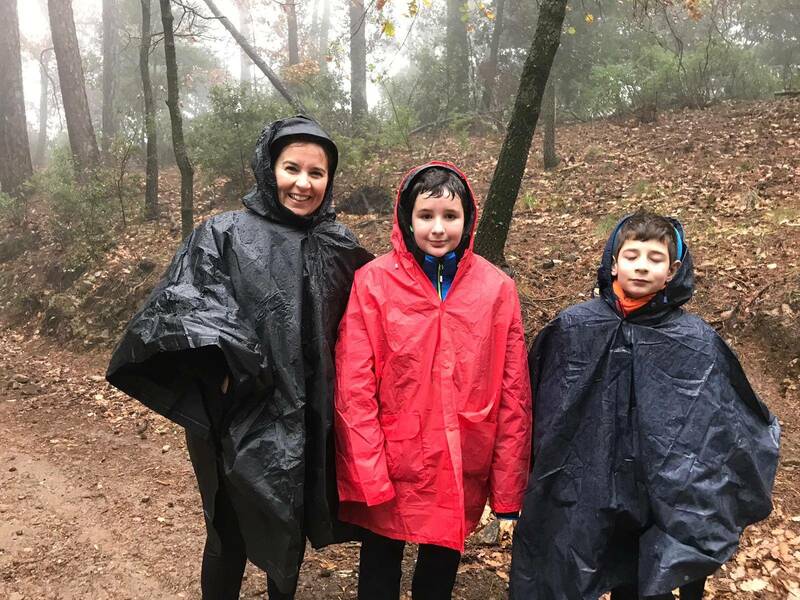 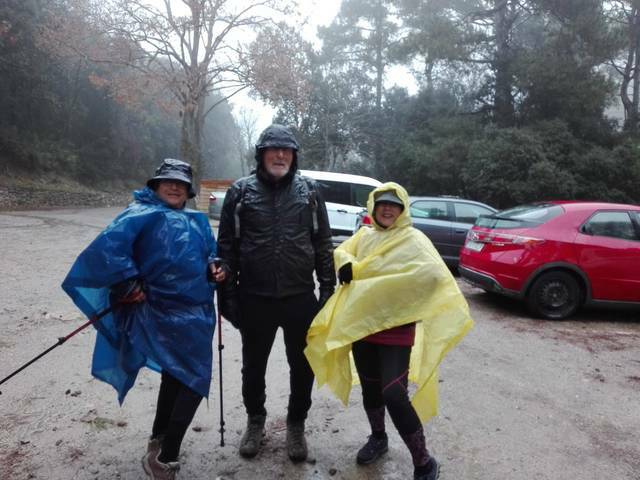 On Sunday, January 20, a total of 27 members of the club met to participate in a walk organized by the entity in the Poblet area. 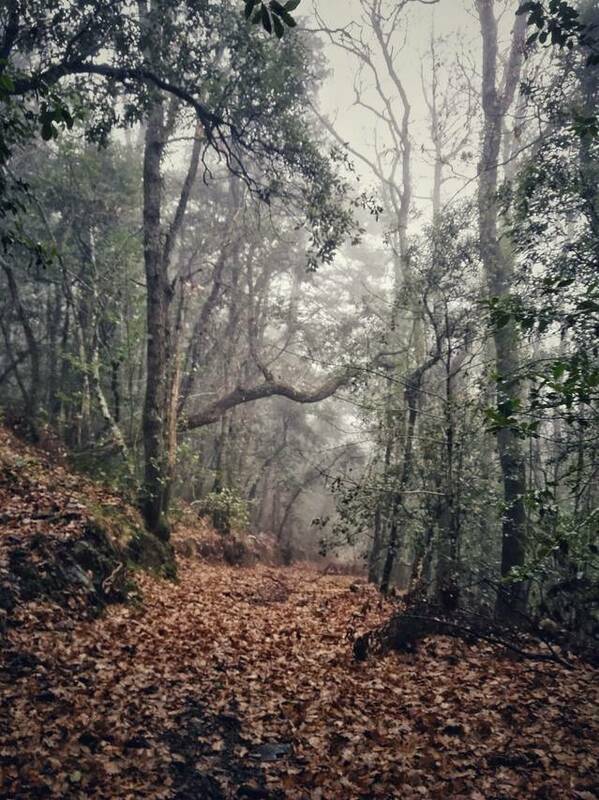 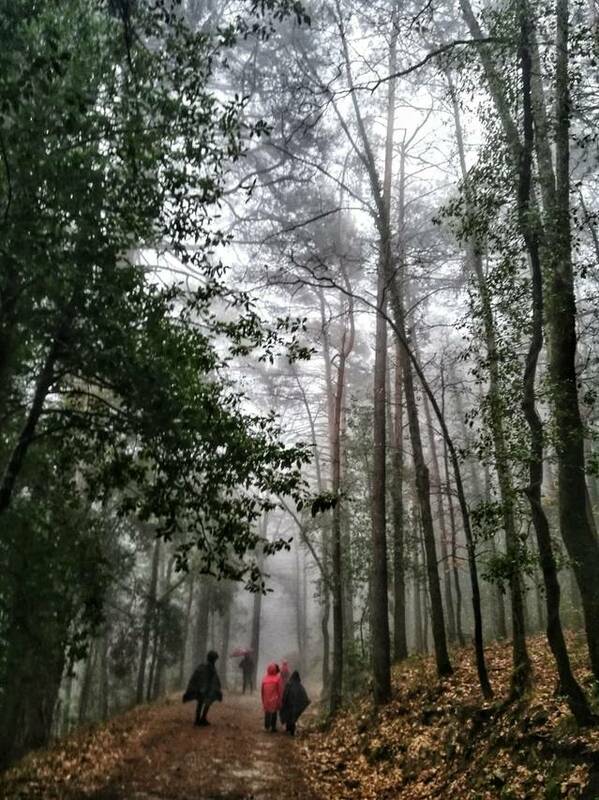 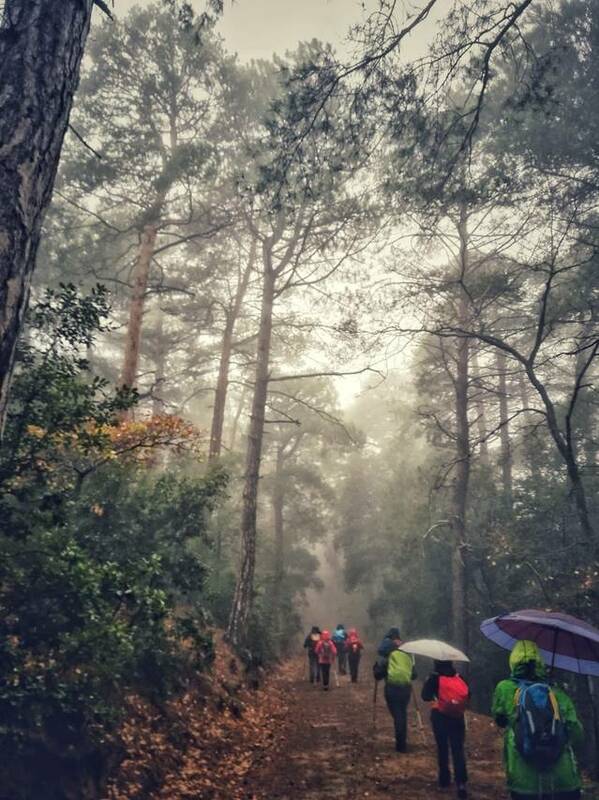 The route had a total of 7km with 400 meters of positive difference. 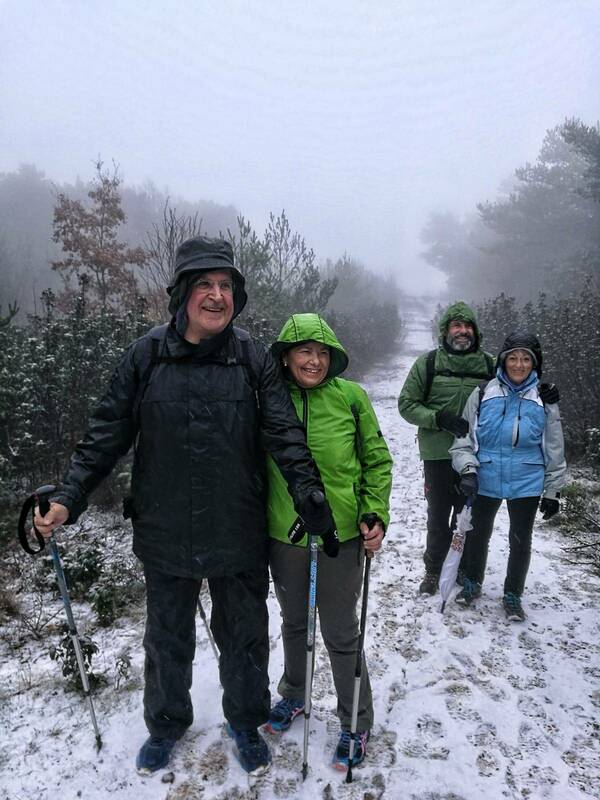 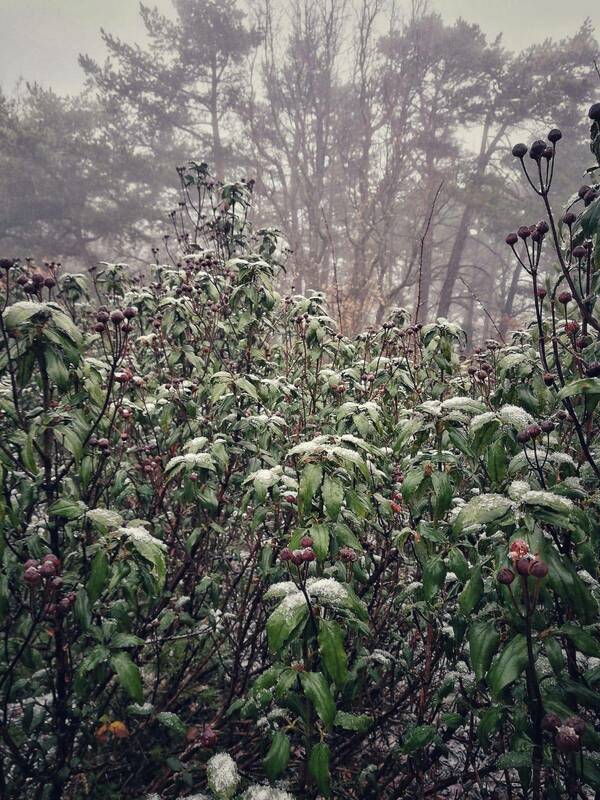 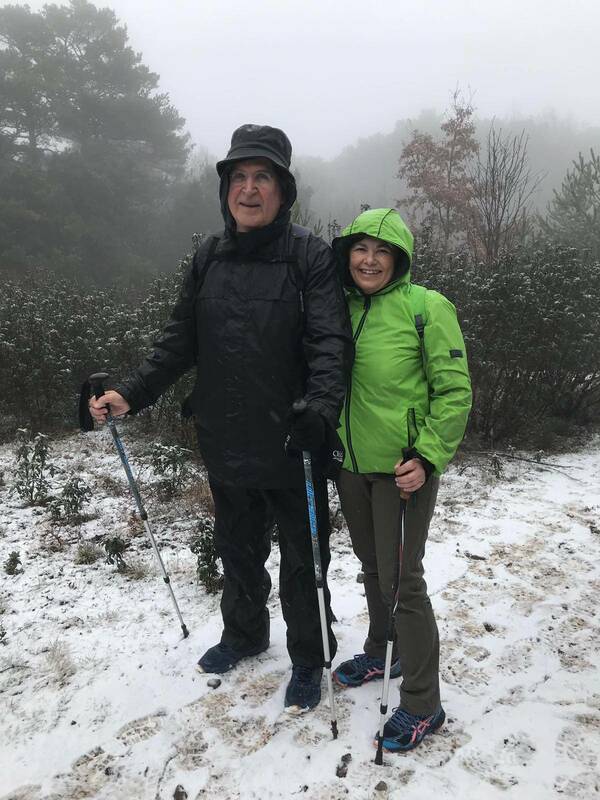 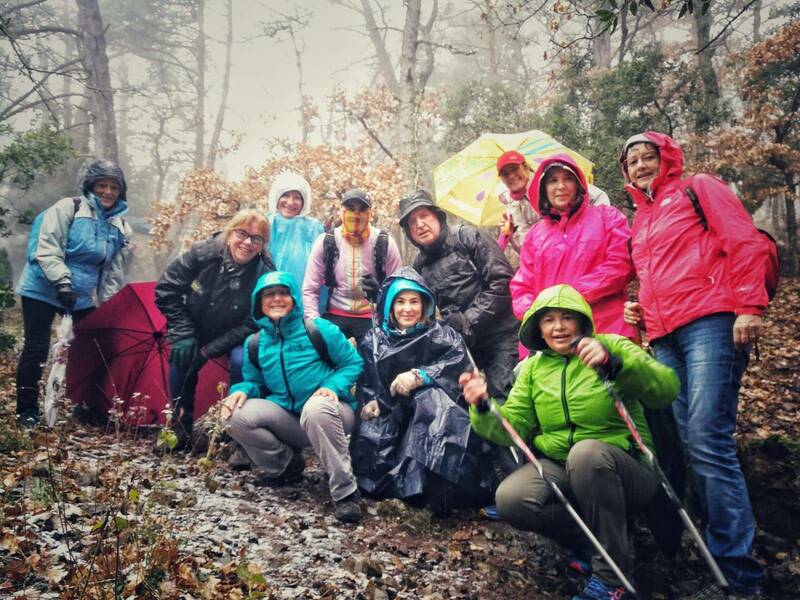 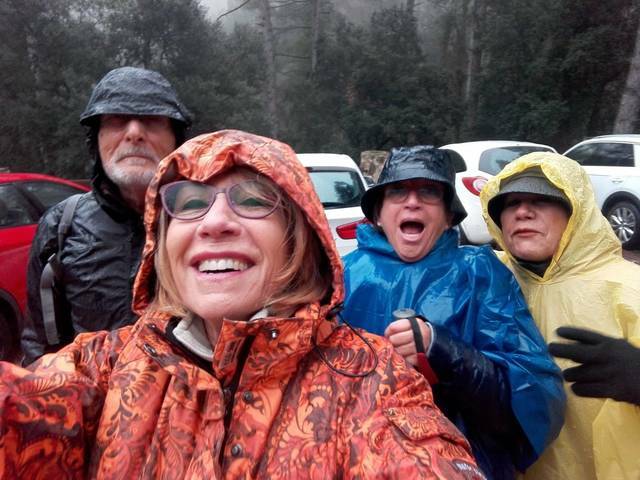 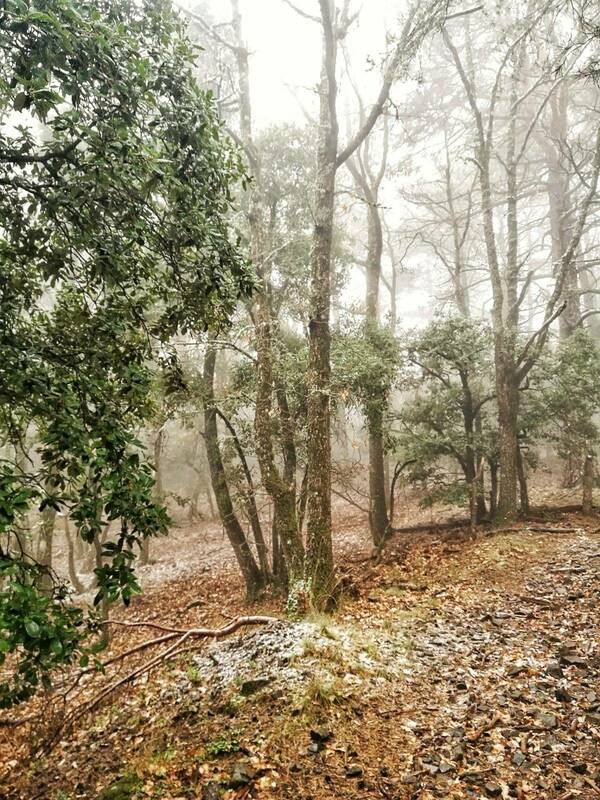 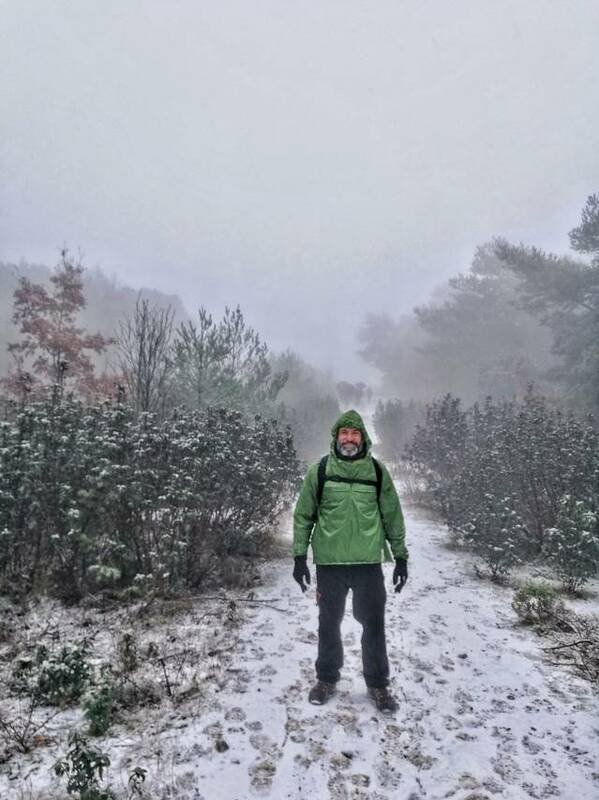 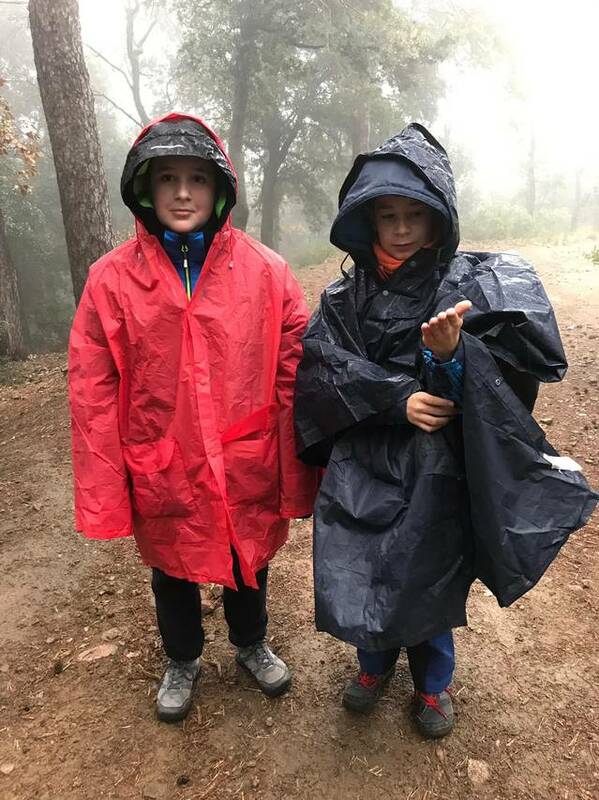 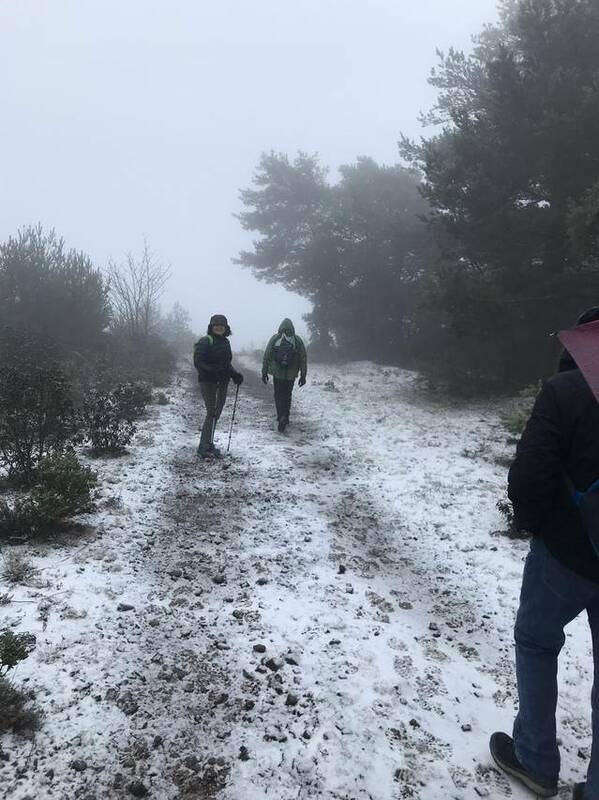 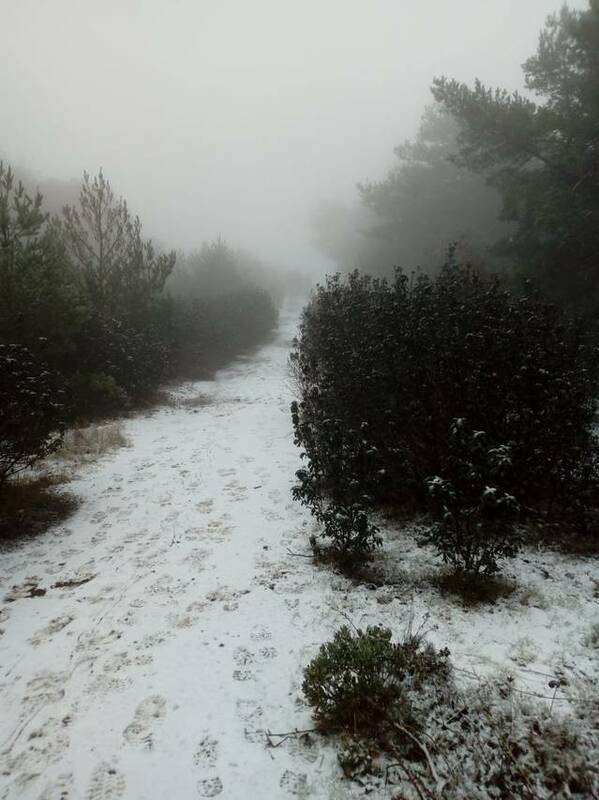 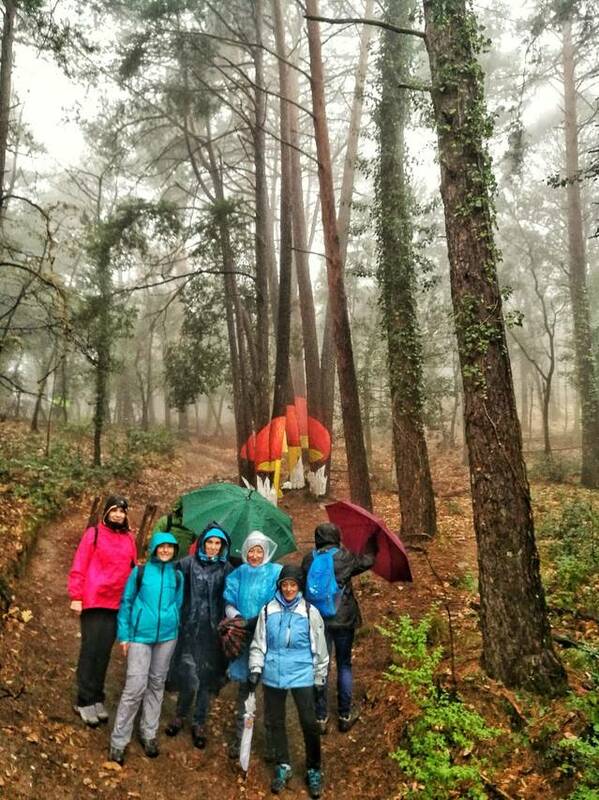 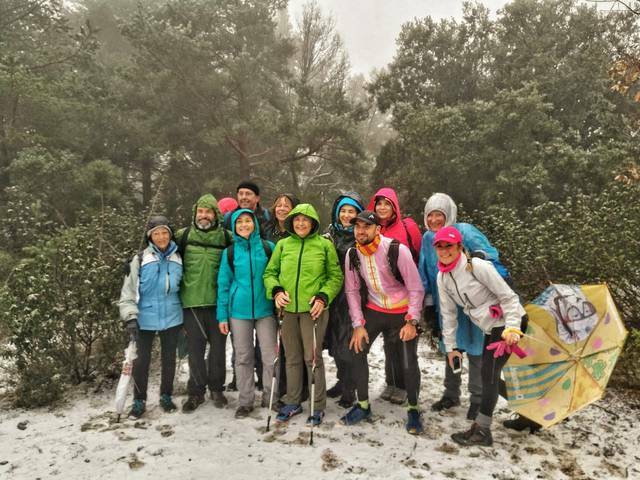 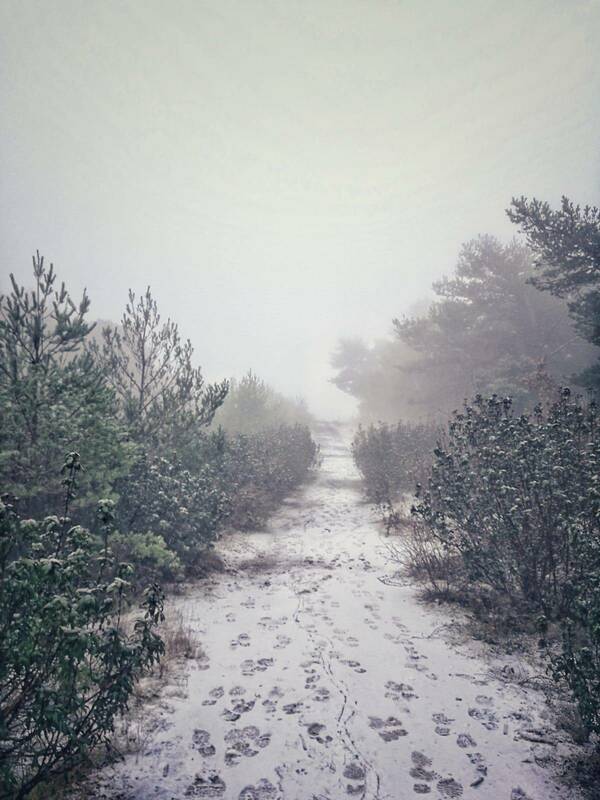 The weather did not accompany because the cold and the rain were present during the whole outing, but that did not stop ours when they reached the highest level (1100mts) they met with snow on the way. 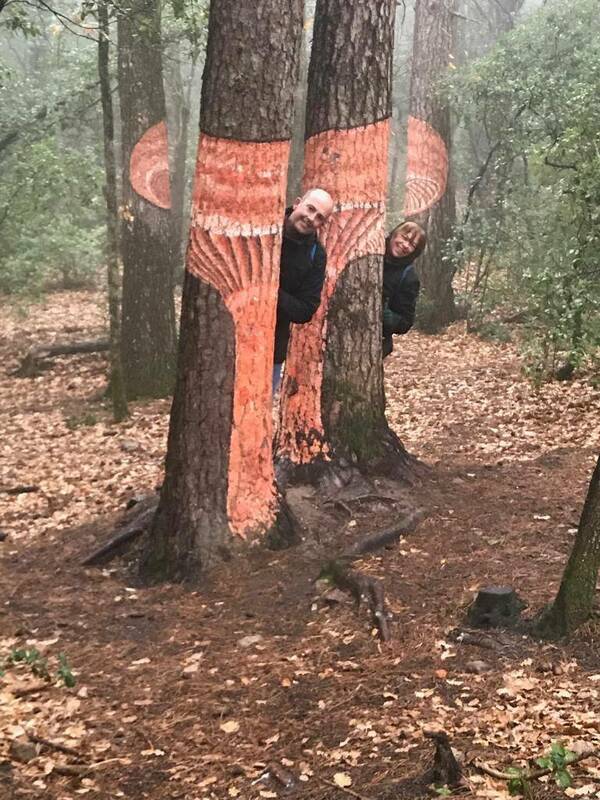 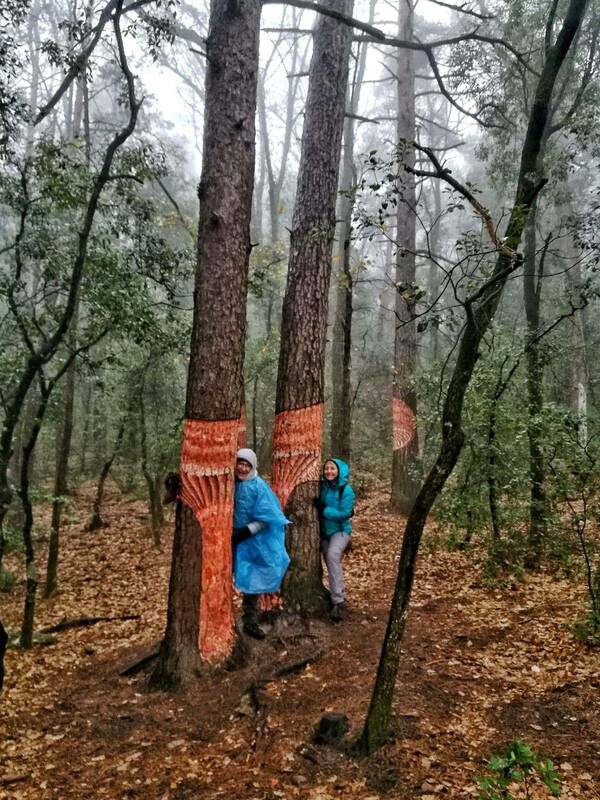 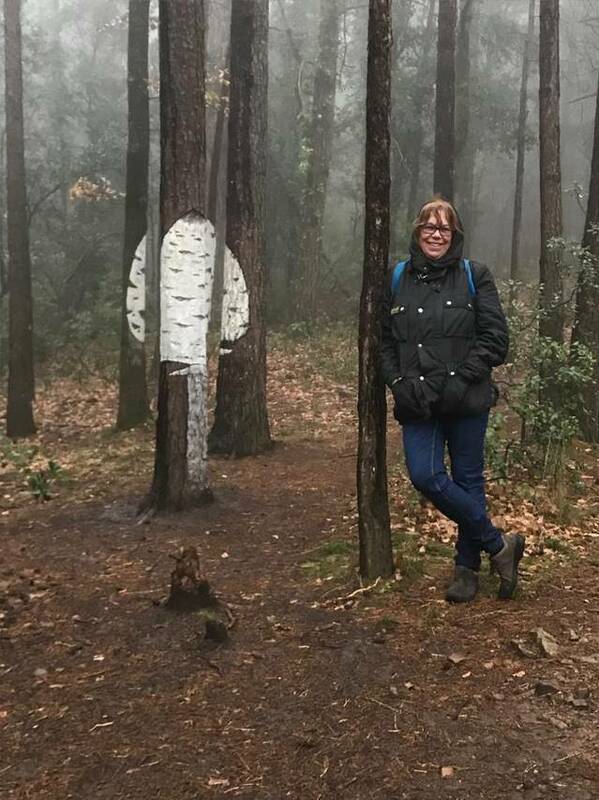 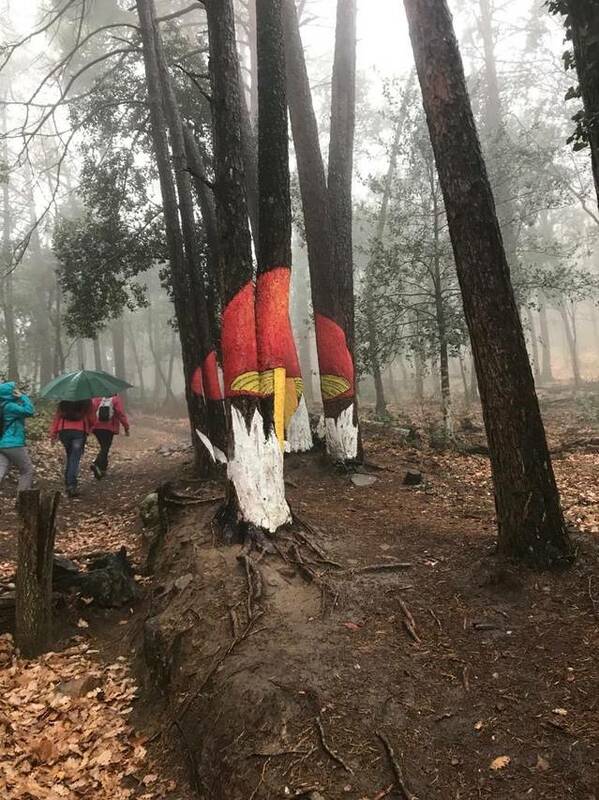 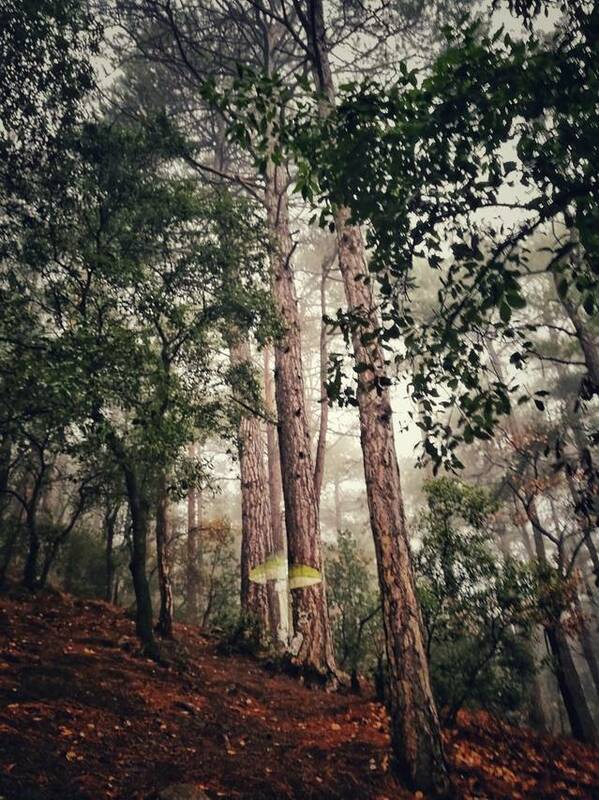 The mycobological forest of Poblet has a total of 6 mushrooms painted in different trees that play with different positions. 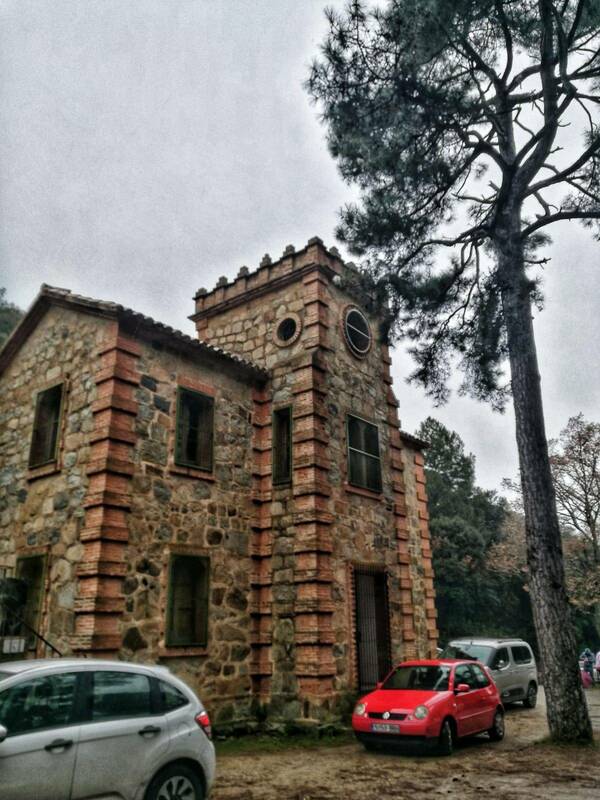 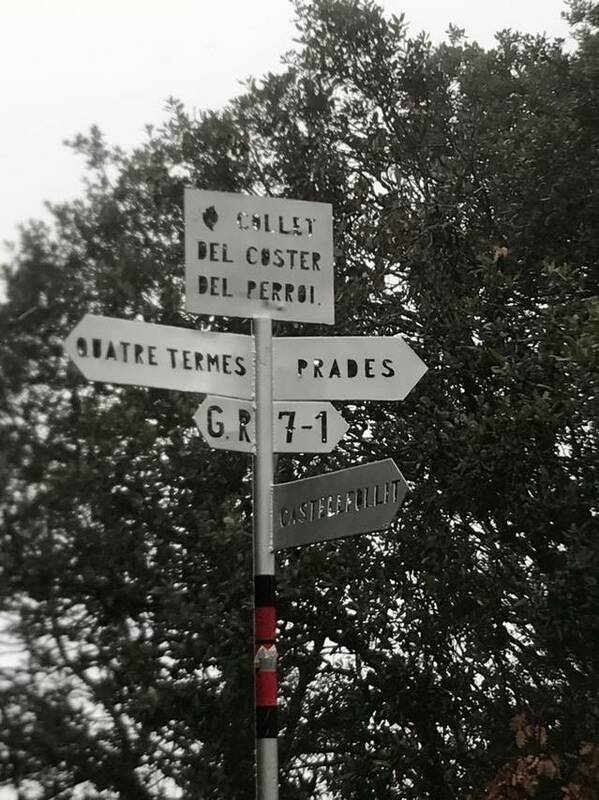 The exit that circled the 5th temperada at all times ended with a fraternity lunch at the restaurant GR-7 de la Illa. 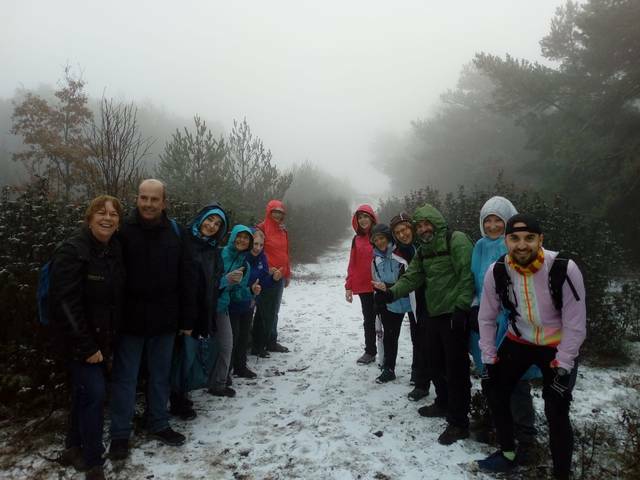 The outdoor section is already preparing for the next walk, scheduled for the end of March.